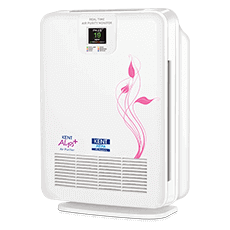 Get rid of the deposits on your sinks, tubes, showers and stains on your clothing and increase the service life of electrical appliances with India’s first fully automatic whole house water softener. 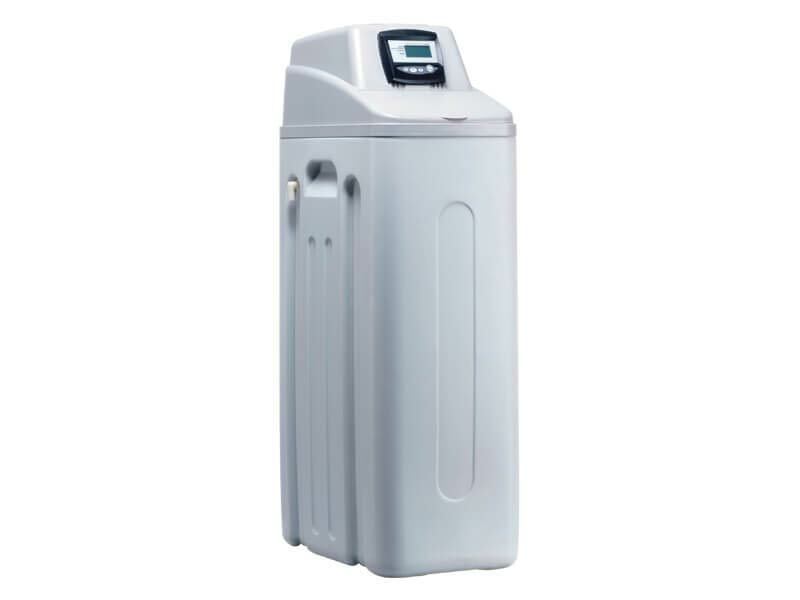 Buy this hard water softener from KENT to enhance the quality of water that you receive. 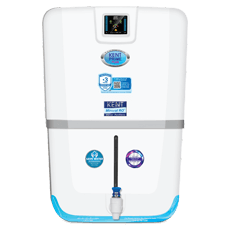 Based on a patented technology, KENT Autosoft Water Softener employs a fully automatic regeneration process and microprocessor-controlled method to convert hard water into soft water. 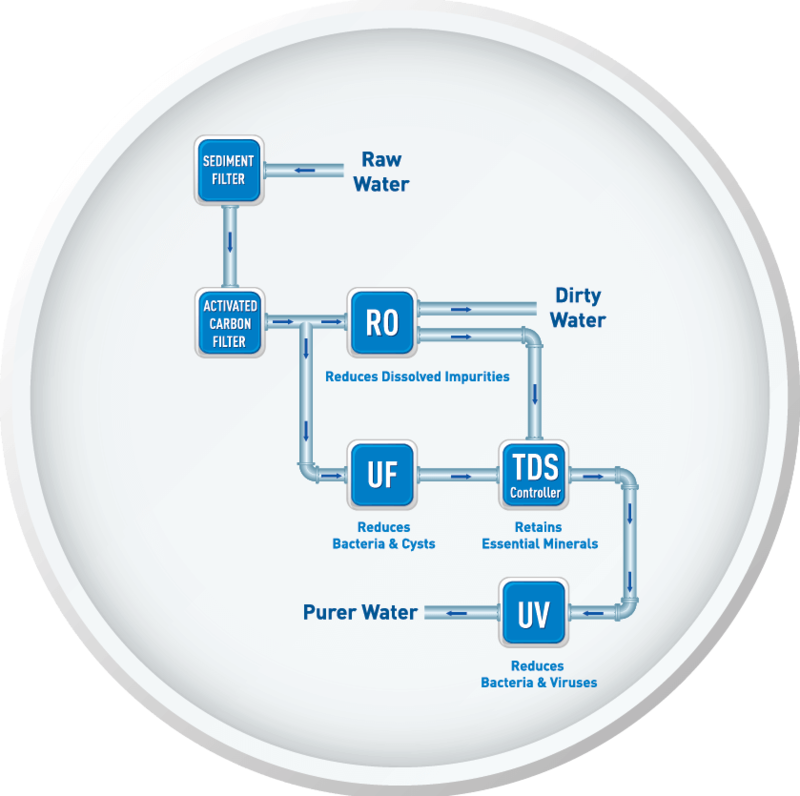 In this method, the hard water goes through 5 stages of regeneration - normal, backwash, recharging, flushing and brine refill which does not require any manual intervention or technical help. 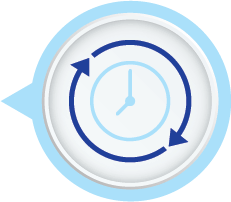 With the inbuilt micro-controller, a specific time and day can be pre-set to start the regeneration process to facilitate continuous supply of soft water. During the regeneration process, hard salts like Magnesium and Calcium in water are replaced by Sodium ions which greatly enhance the quality of water making it more soluble. 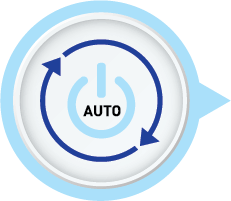 An intuitive LCD panel provides useful information, timely assistance and allows the user to change the softener's settings as required. 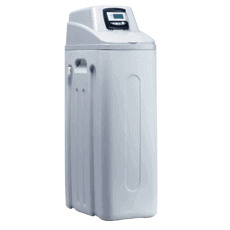 KENT Autosoft Water Softener has a resin volume of 28 litres to supply high quantity of soft water between two regeneration cycles, i.e. 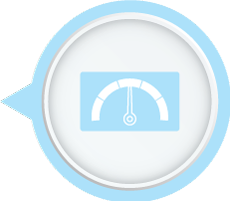 output between regeneration (OBR). I used bore-well water for washing utensils. However, the bore well water always left white stains on the utensils which looked really odd. It seemed that the utensils were not properly washed. . I asked my neighbour if she faced the same issue. That’s when she suggested me to get KENT Autosoft. 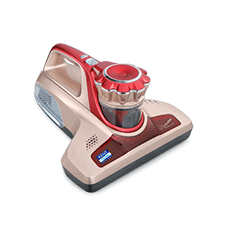 I am happy with the performance of the product and the best part is the installation was completely free. 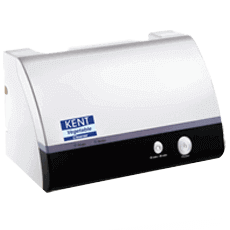 I bought Kent Autosoft water softener 2 months ago and the product is working fine. I loved the design and even the performance is also excellent. 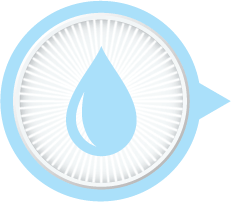 It enhances the quality of water and now I find softness in my skin, hair and even clothes. The best thing about this water softener system is the LCD panel for easy controlling. Thank you Kent. We recently shifted to Noida and the water is hard and salty. The traditional water softening methods were of no use. As a result, we decided to get a whole house water softener. After a thorough research, we decided to get KENT Autosoft. Now, the water quality has improved to a great extent.